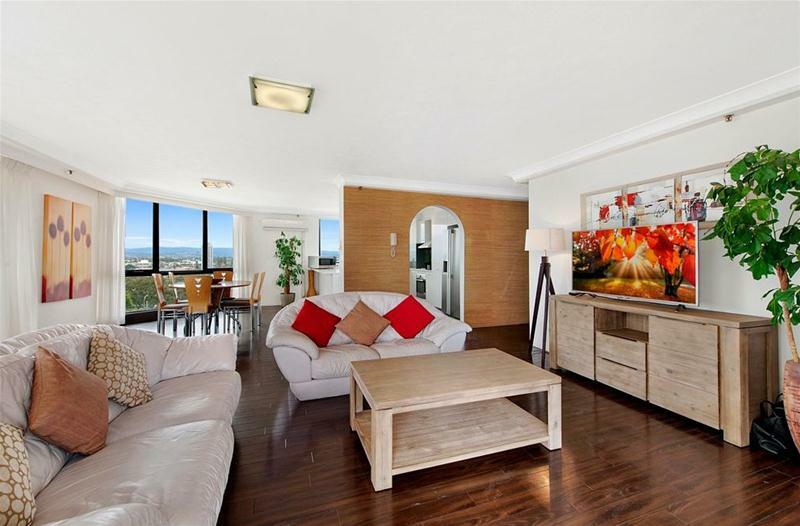 This is the over-sized apartment with an ocean view that you have been waiting for! 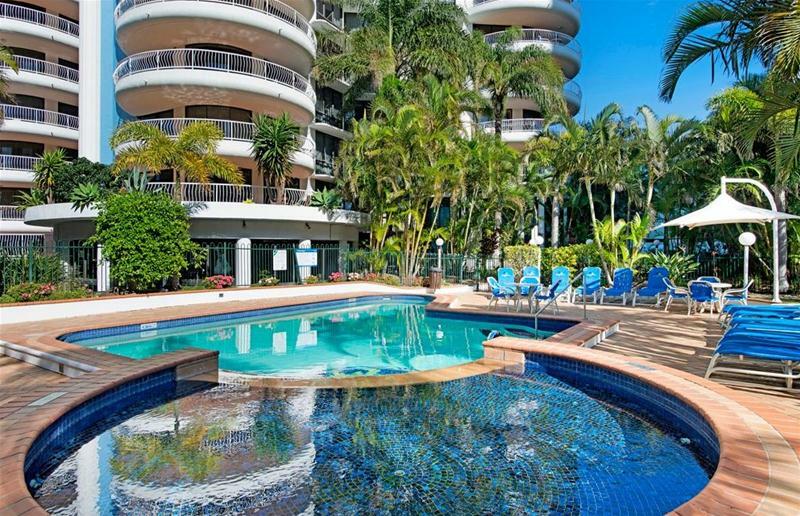 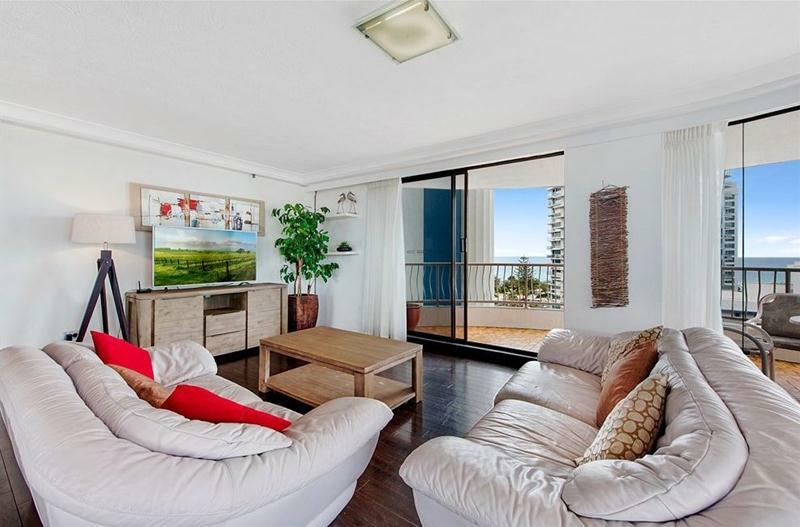 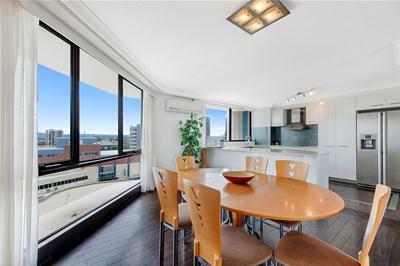 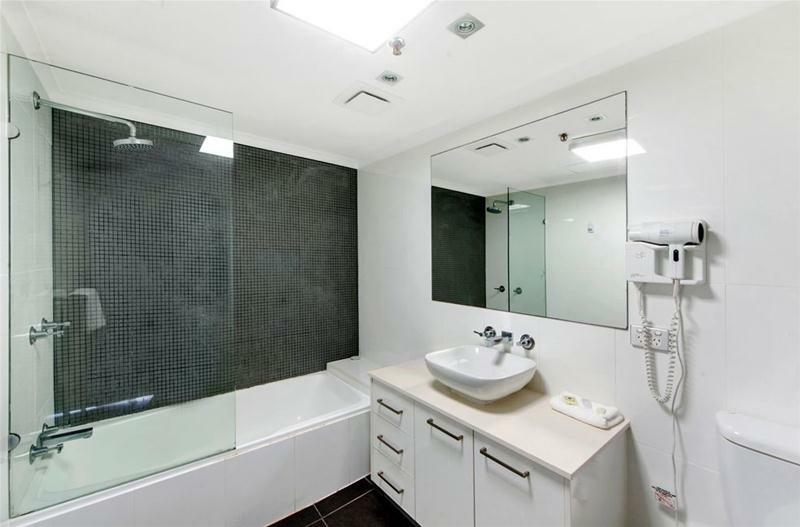 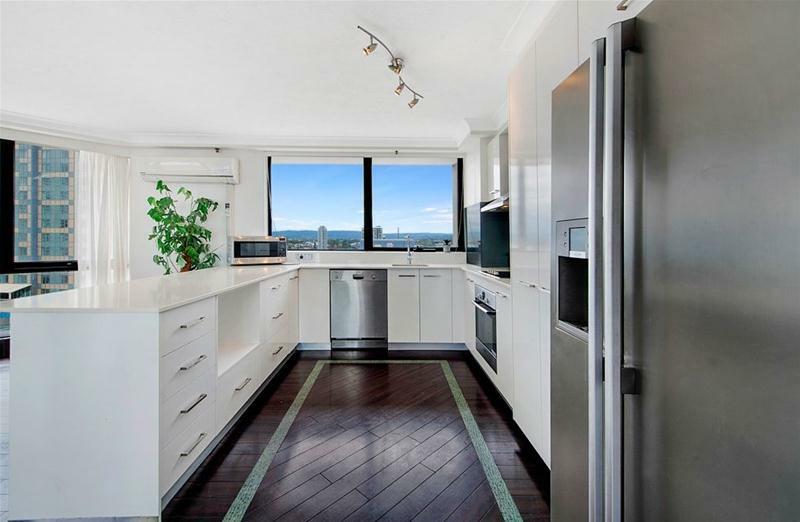 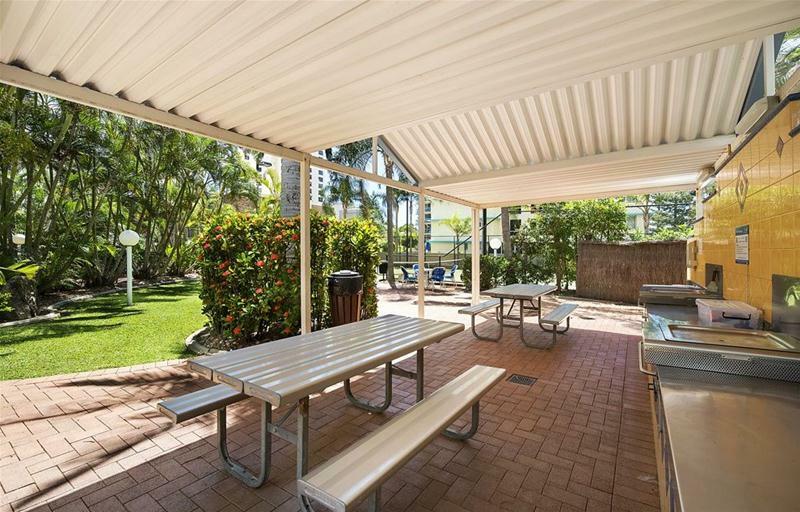 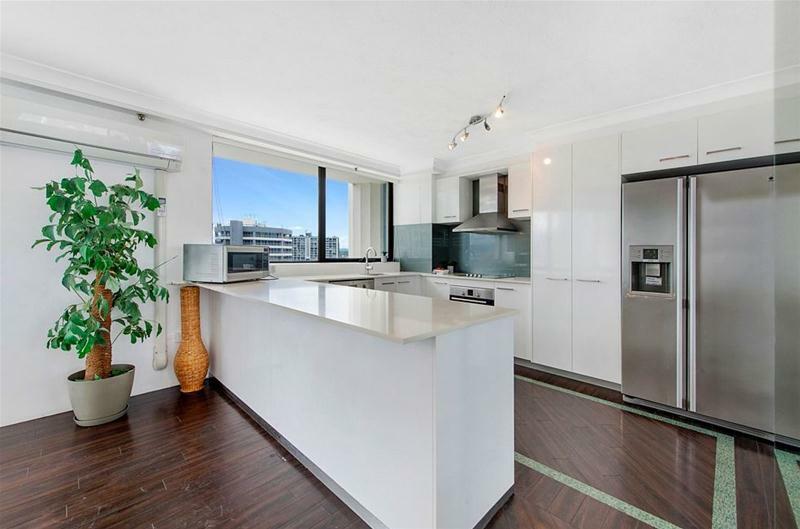 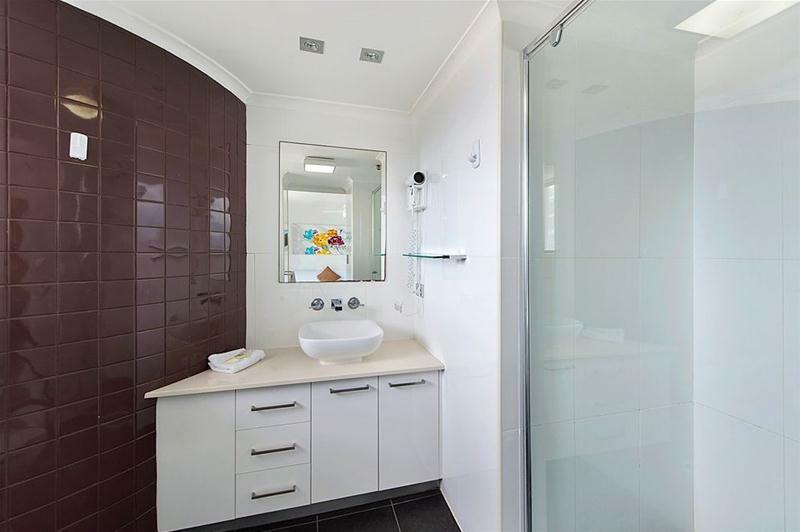 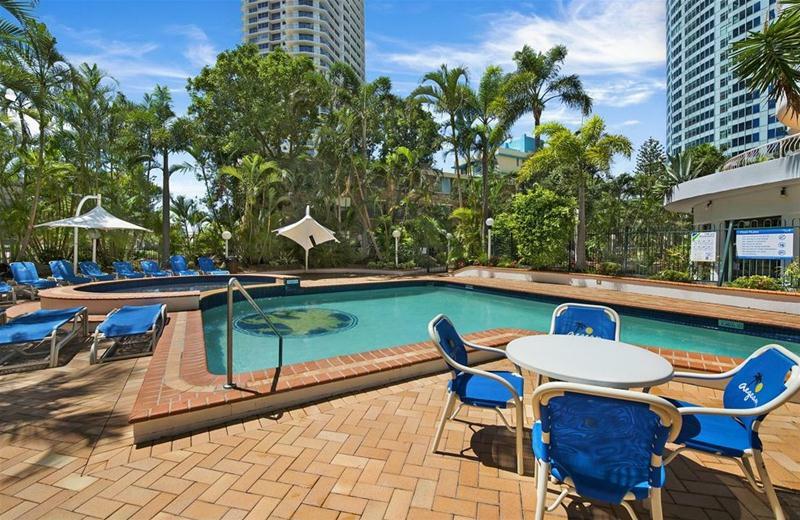 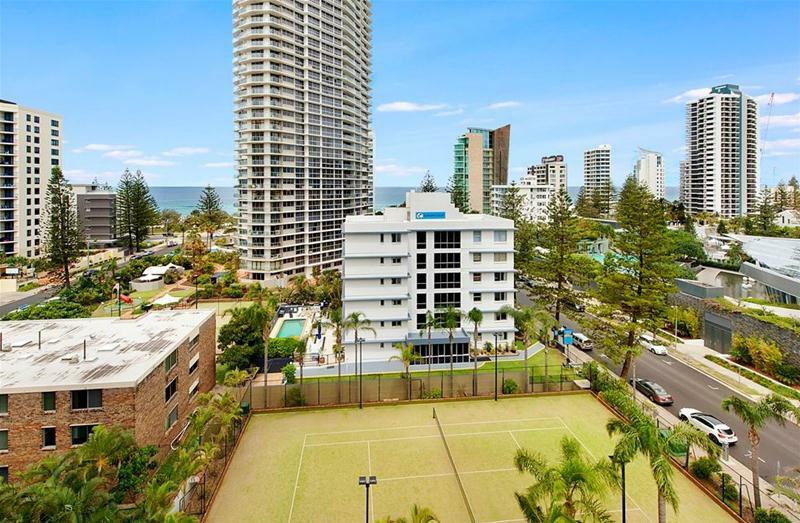 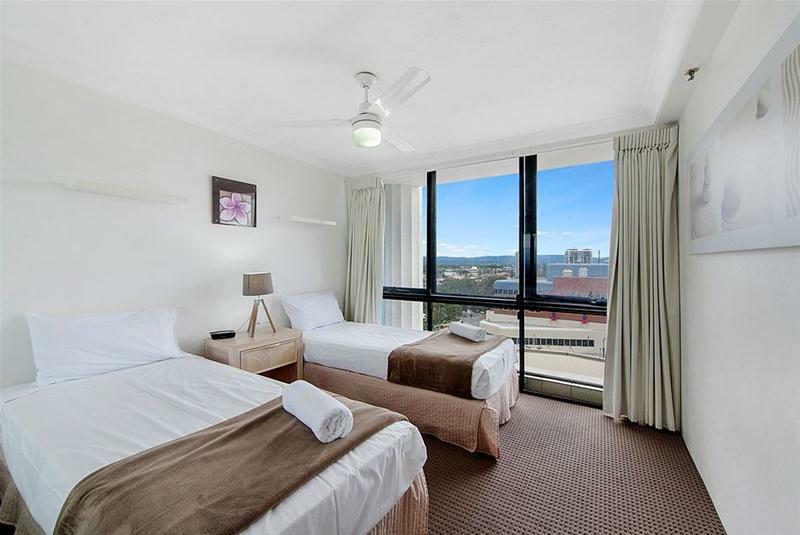 Designed for relaxed Surfers Paradise living this 2 bedroom, 2 bathroom apartment features a large open plan lounge/dining area, modern kitchen and separate internal laundry. 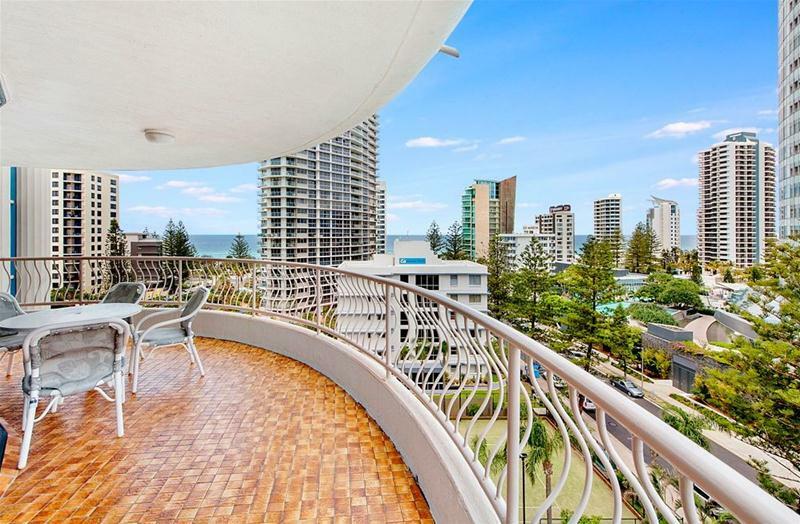 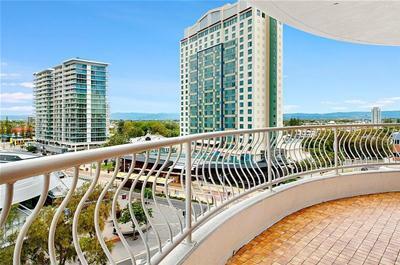 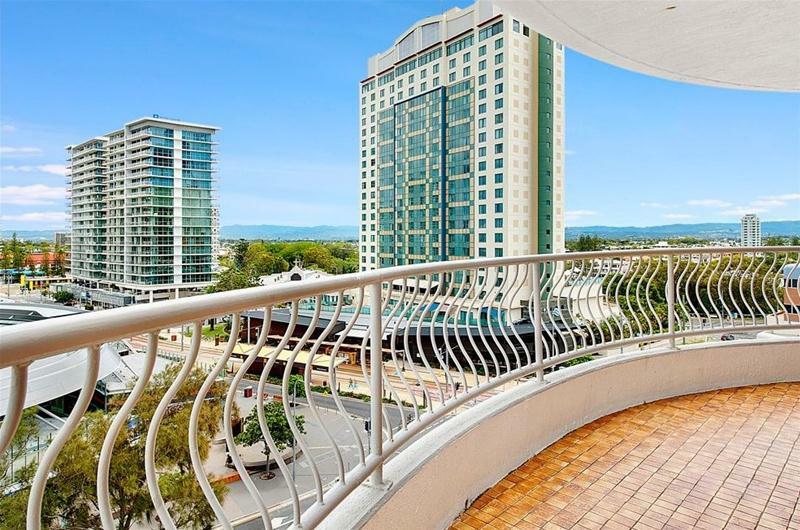 The massive balcony has to be seen to be believed with great views of the city skyline and Ocean. 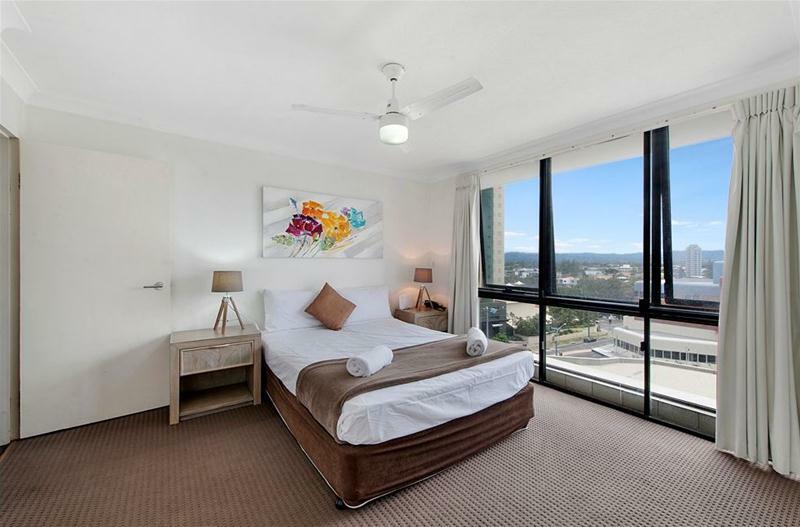 The master bedroom is spacious and has its own ensuite and large wardrobe. 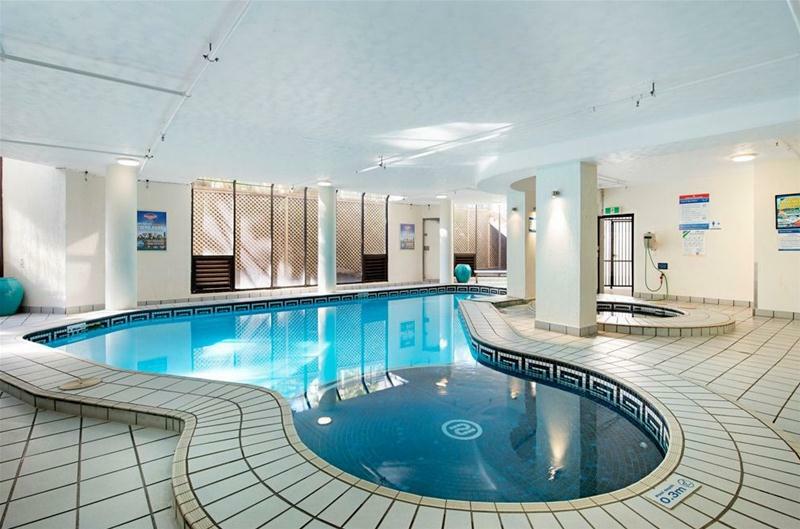 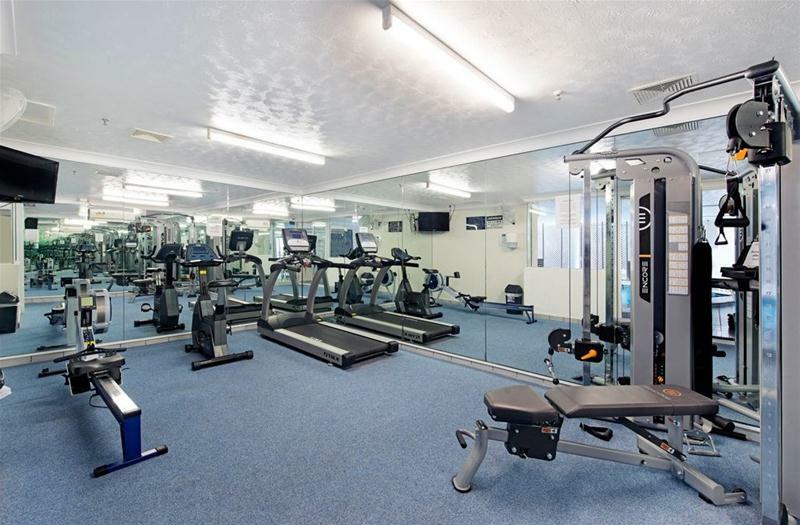 First class facilities include indoor and outdoor heated pools, a heated spa, sauna, full sized tennis court, BBQ area, on-site restaurant and secure basement parking. 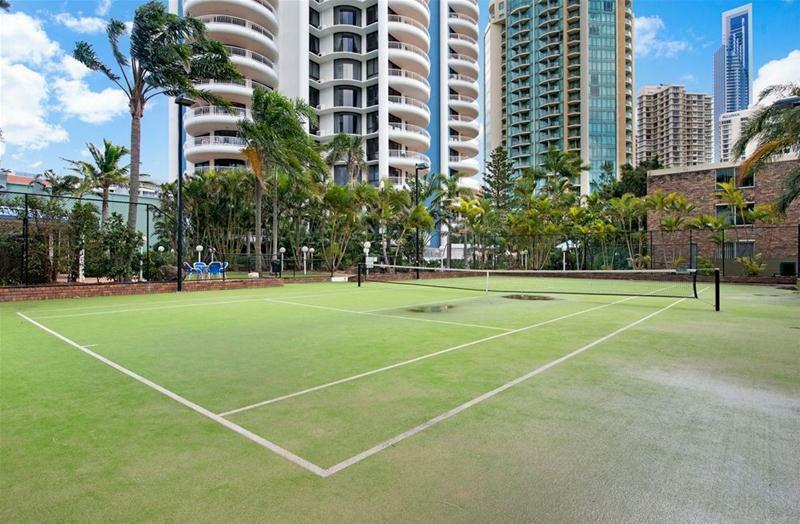 Genuine Vendor has priced this apartment to sell. 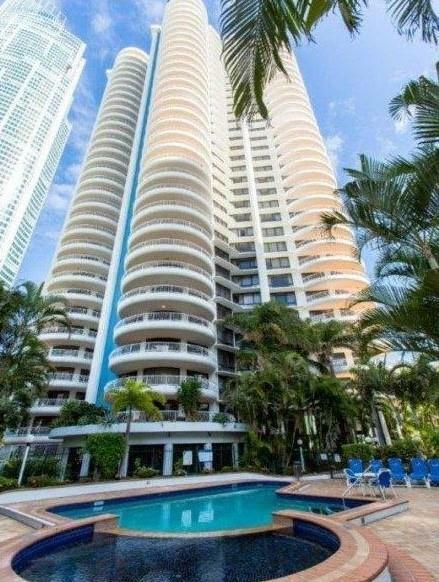 Contact the Exclusive marketing Agents today.